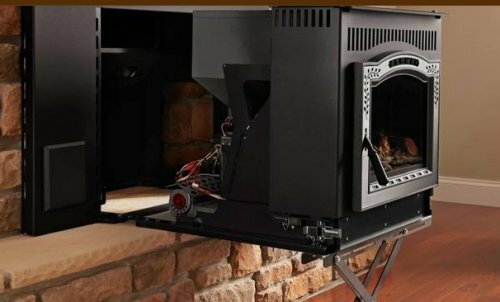 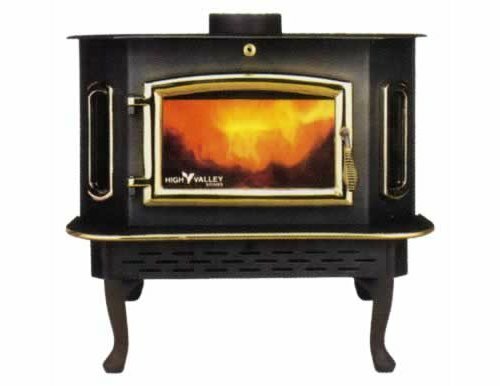 From Harman Stove Co.: A fireplace insert that rolls out for servicing. 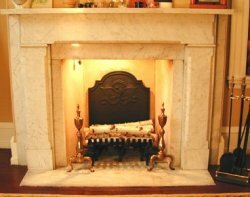 From Pennsylvania Firebacks: Dress up a fireplace and increase efficiency. 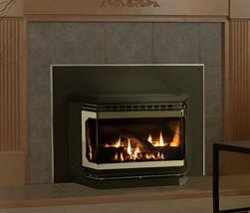 From Regency Fireplace Products: Insert increases fireplace efficiency without adding to maintenance chores. 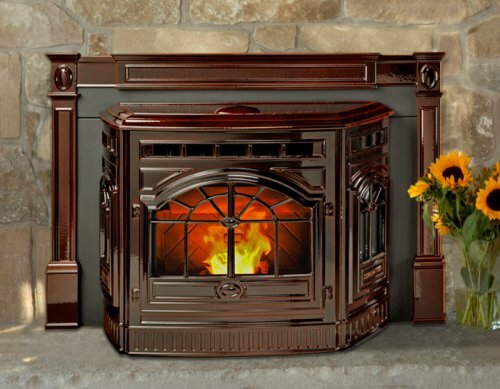 From Lennox Hearth Products: Get fire at the flick of a switch with this gas insert. 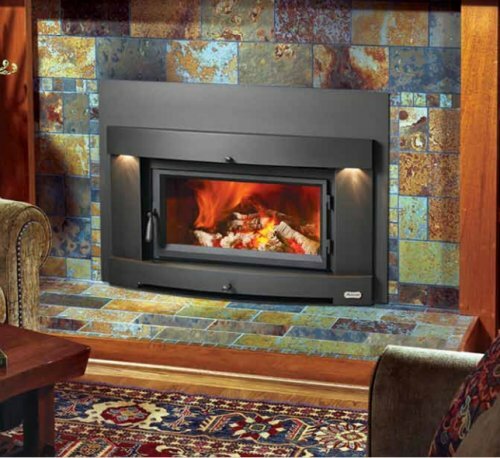 From Avalon: Sleek styling and simple operation with this wood-burning fireplace insert. 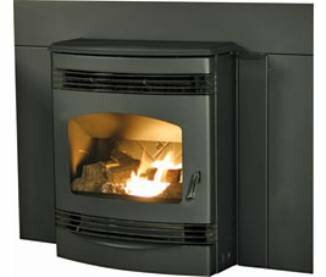 From Quadra-Fire: A compact pellet insert with full-sized features. 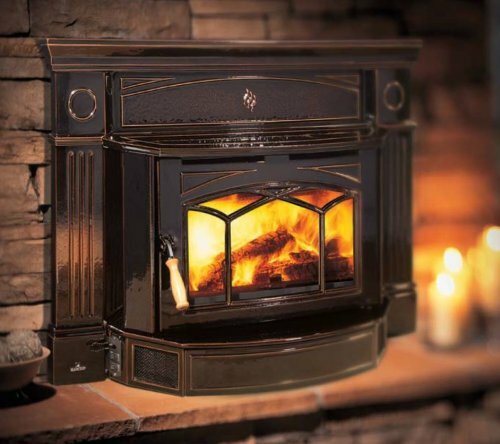 From Quadra-Fire: Smart in look and operation, this insert burns a variety of fuels.